Who love a facial mask? Every girl love it I think! 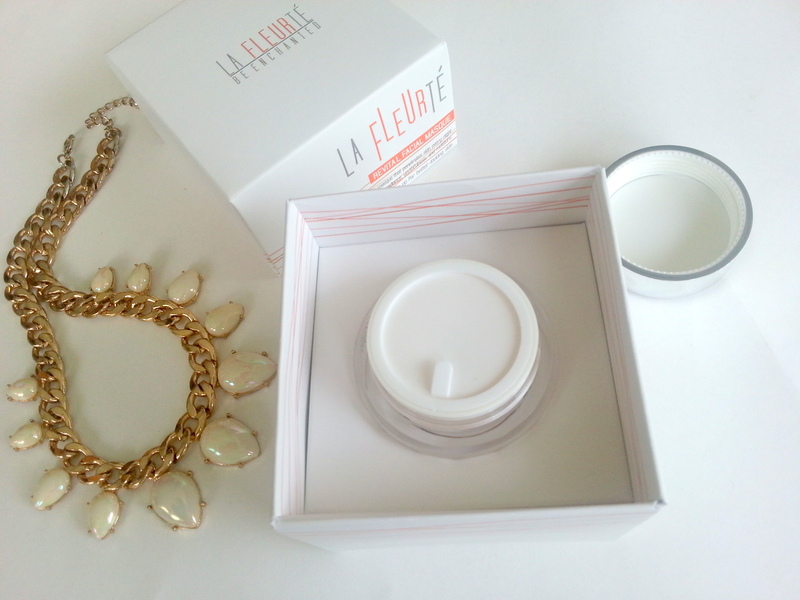 Hahaha... so I have one good product from LA FLEURTE , this is a Thailand skincare product. I never heard about this brand before, this is quite interesting so I decide to do a month trial. Twice a week, before sleep and yes I already have my own opinion about this one! 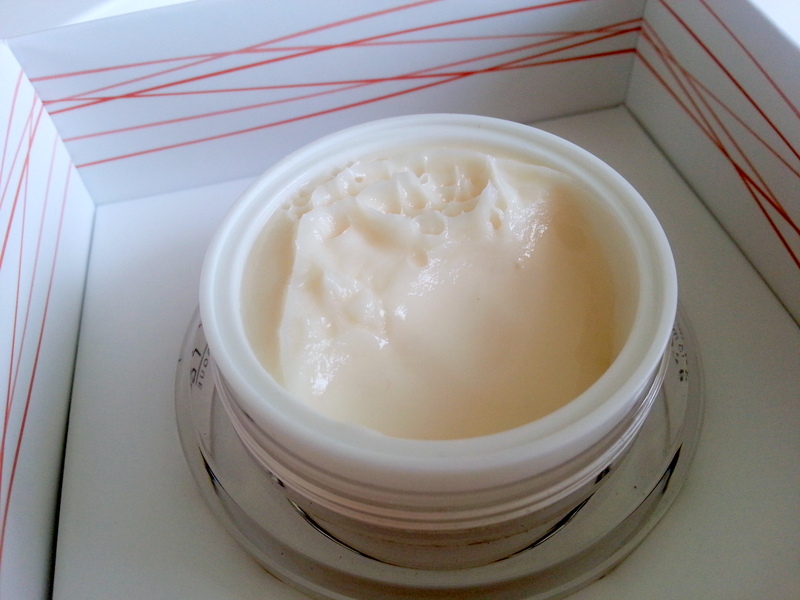 An Intensive boosting masque that penetrates skin every-night and help restore radiance, youthfulness, and moisture. 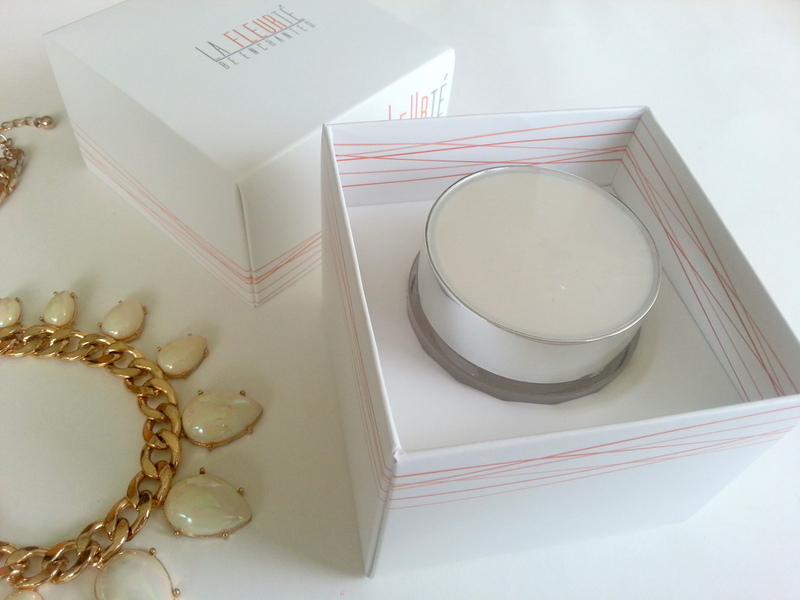 Wake up for better-looking skin. 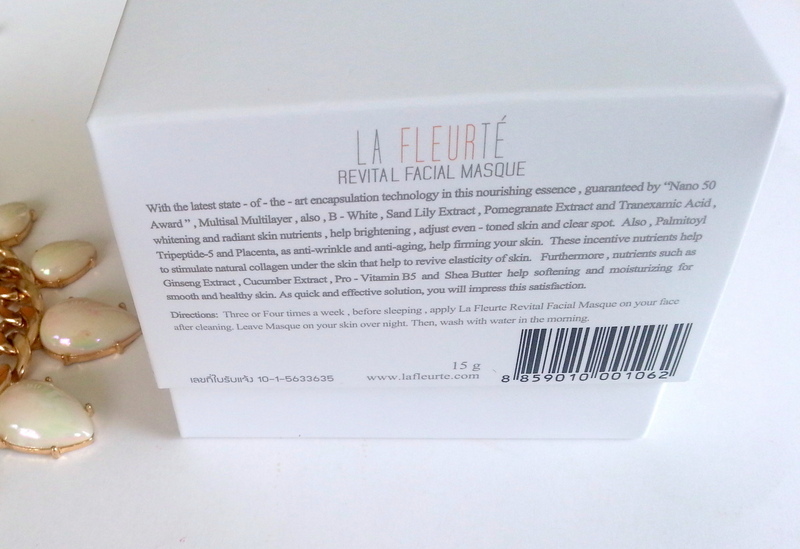 Directions : Three or Four times a week, before slepping, apply La Fleurte Revital Facial Masque on your face after cleaning. 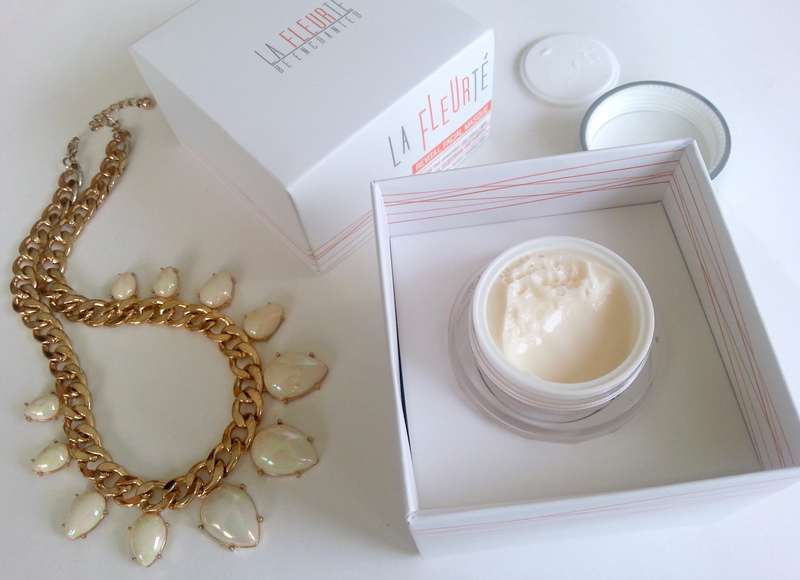 Leave masque on your skin over night. then, wash with water in the morning. 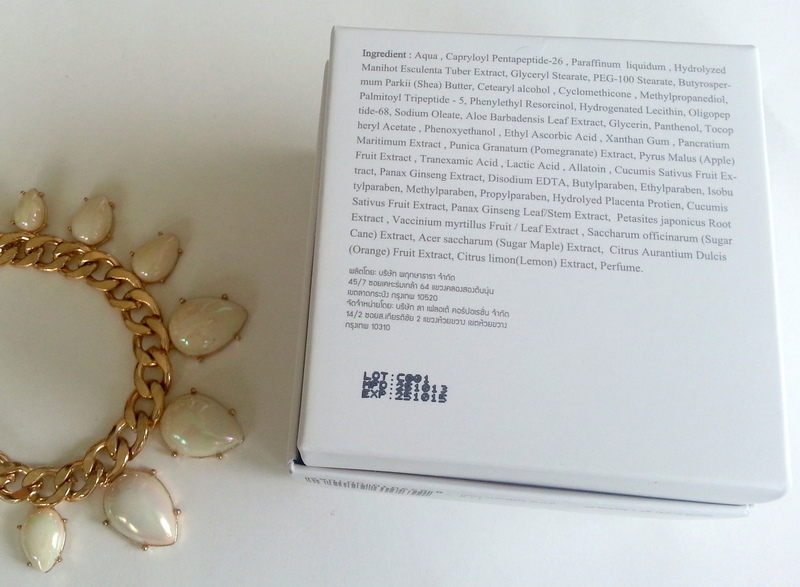 As you know, this is a product from Thailand so their website provides information with Thai Language.